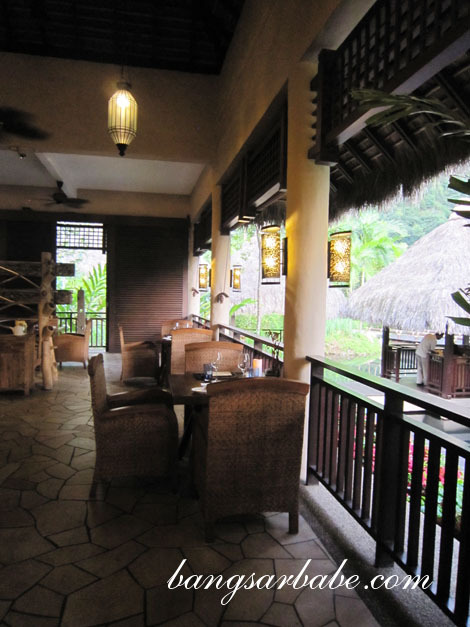 The Pomelo at Banjaran Hotsprings Retreat is a niche restaurant. You either enjoy the food or you don’t. 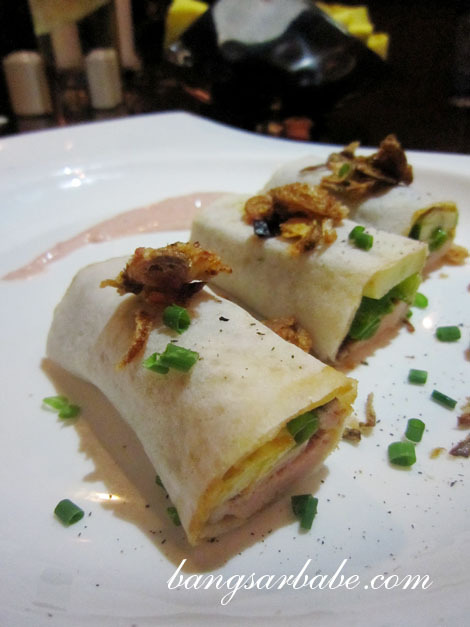 The restaurant focuses on light, healthy and nutritious dishes, in line with its spa cuisine concept. 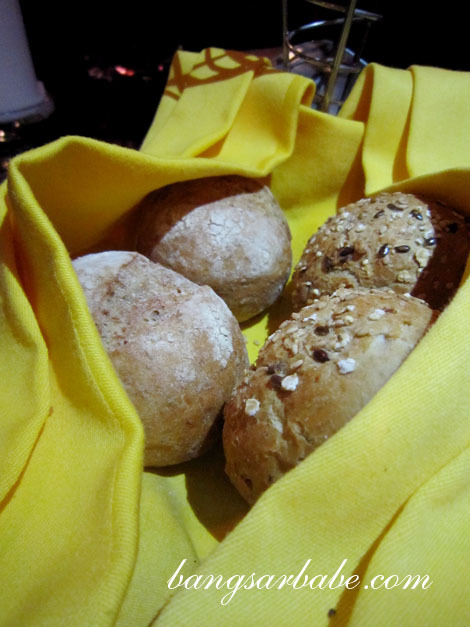 That means no artificial seasonings, lots of fresh spices used and organic ingredients. 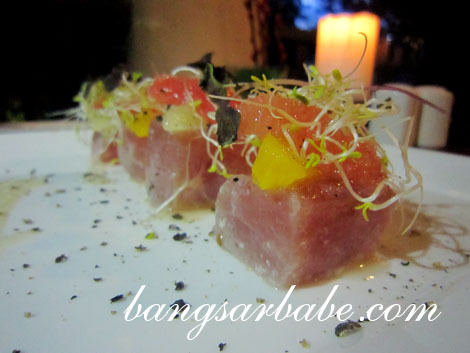 I found the Marinated Tuna with Himalaya Salt (RM46) refreshing. The orange zest and citrus sauce gave the fish a tangy twist. 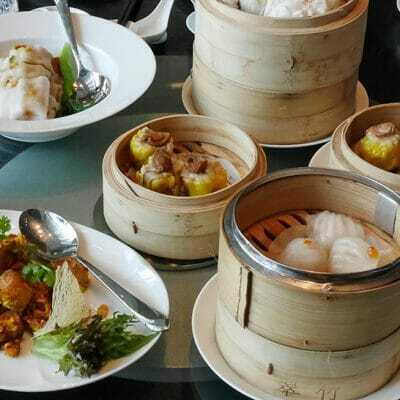 Although recommended by the waiter, the Slow Cooked Duck with Spice (RM38) was very average. I didn’t fancy the overall combination. 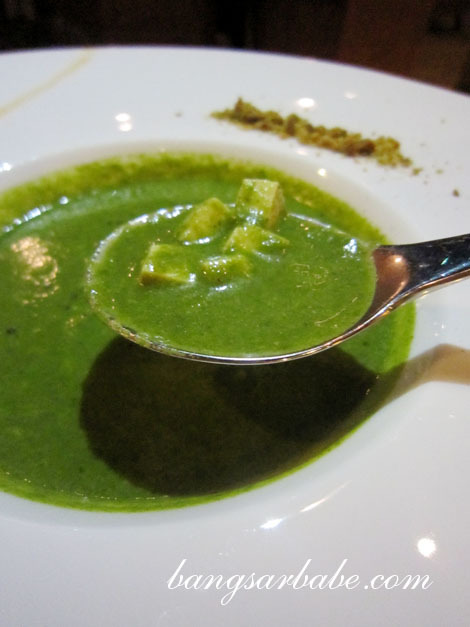 The Spinach Soup (RM28) came with white tofu, curry oil and toasted nuts. Texture was thick and smooth, but I wasn’t a fan of the curry oil drizzle. 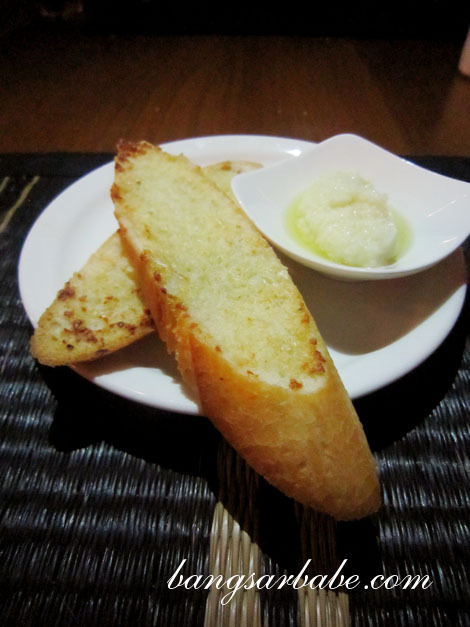 I tried the Grilled Grain-fed Beef Fillet (RM78) – cooked to medium doneness – and found it quite tasty. The meat was perfectly tender, but I wasn’t a fan of the socca of chickpeas and nuts crumble on the side. rif’s Pave of Wild Sea Bass (RM60) tasted very green. The fish was seasoned with wasabi and glazed with soya and anchovy for extra flavour. It took me a while to get used to the sea lettuce emulsion, enhanced with yuzu vclams, fennel and pak choi. rif gave up and swapped this with my beef fillet. 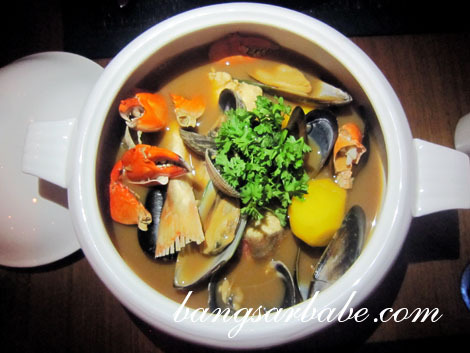 For dinner the next night, we tried the highly recommended Bouillabaisse (RM152 for 2 persons). 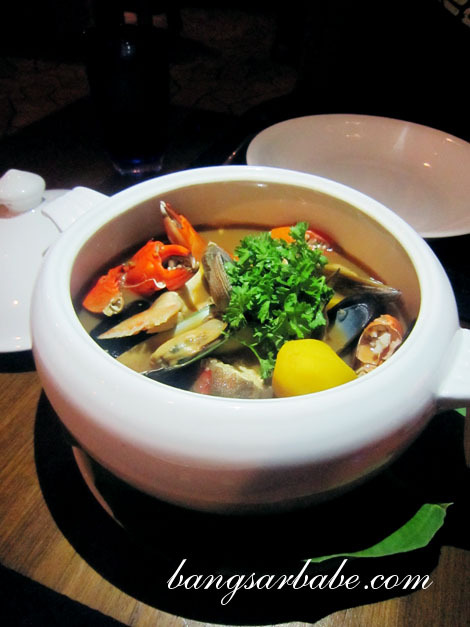 This comprised grouper, red gurnard, red snapper, clams, crab and mussels, boiled in fish broth and served in a large bowl. Best eaten with crusty bread and rouille. 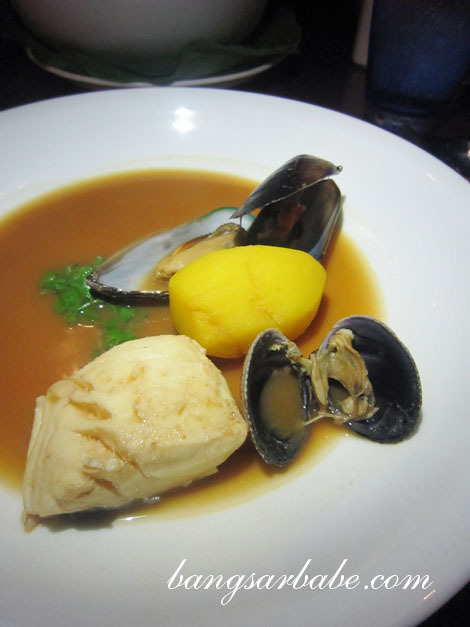 Apparently, the more the seafood variety, the better the Bouillabaisse. 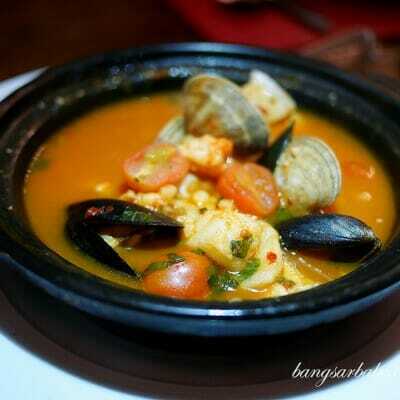 This thick soup-stew was incredibly aromatic and flavourful from the herbs, seasoning and ingredients. It may be a bit salty for some, but I enjoyed it. 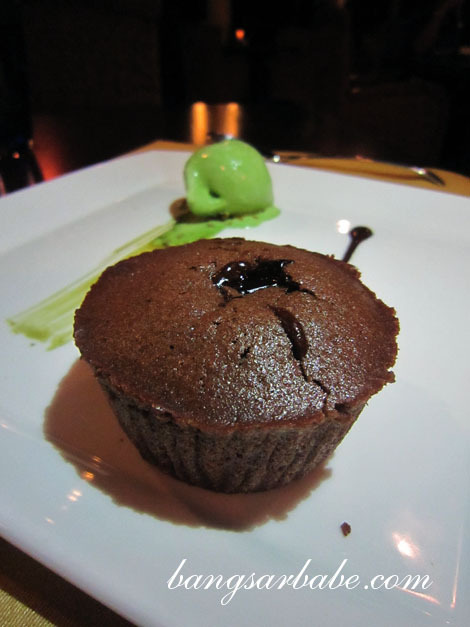 Dessert was the Chocolate Warm Fondant with Green Tea Ice Cream (RM34), while rif ordered the Bordaloue Tart (RM28). 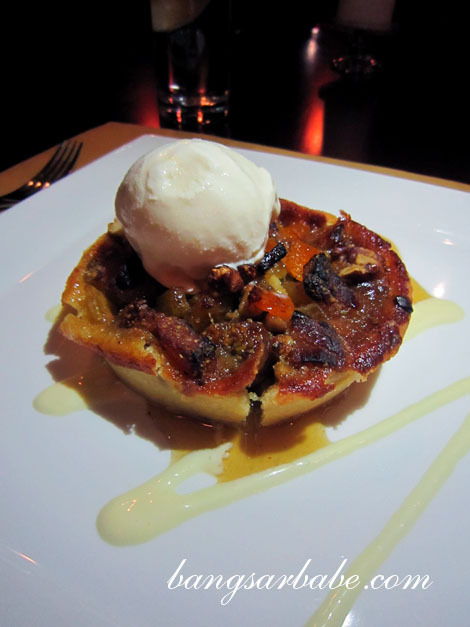 The latter was a sticky sweet treat of figs, walnuts, apricots and prunes, with vanilla ice cream. Not bad, but too sweet for my liking. 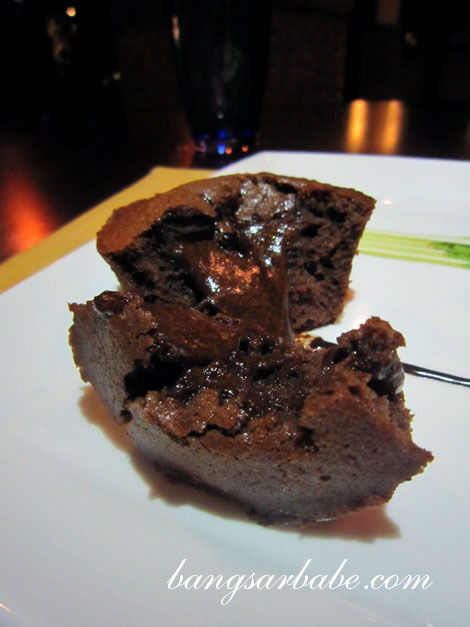 The chocolate warm fondant was lovely. It was cooked just right and the chocolate used was of premium quality. Good stuff. 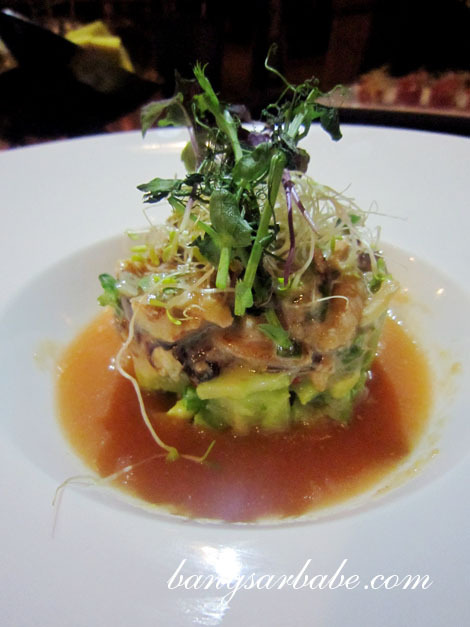 On a whole, my experience at The Pomelo was a hit and miss. The dishes took some getting used to, but I’m pretty sure my mother will love this place. 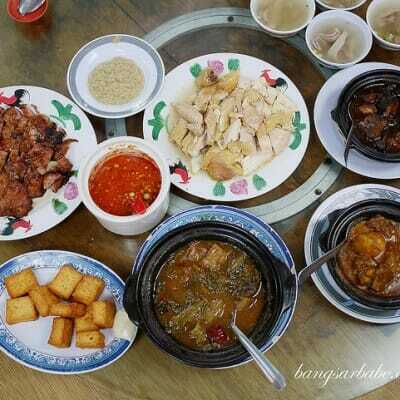 I also found the food on the expensive side so if you’re planning to dine there, be prepared for this. Verdict: Organic food done well. If you’re on an organic diet, check this place out! *Read about my 3D2N stay in the Garden Villa here. 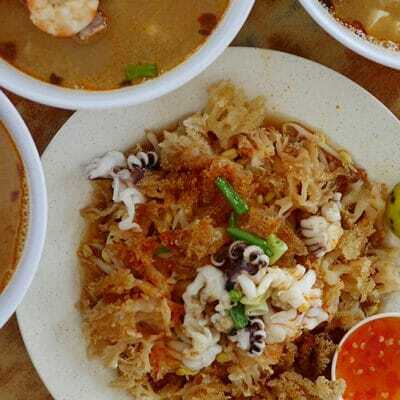 For Ipoh standard, the food looks good. 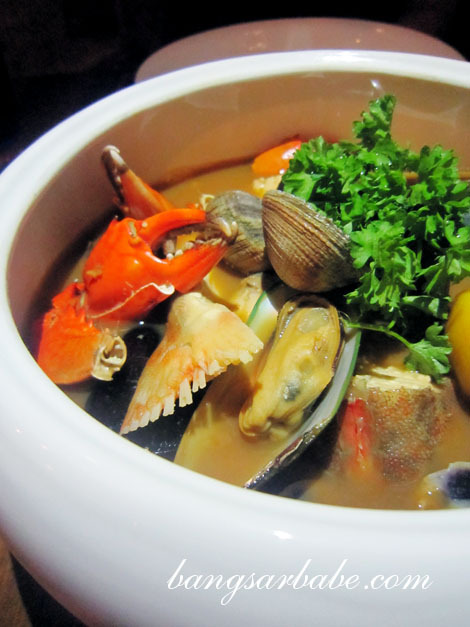 The Bouillabaisse can be a complete meal by itself?